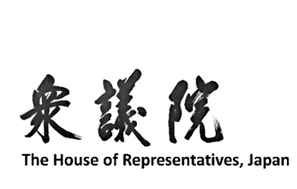 The WPL Summit 2019 will be co-hosted by the House of Representatives of the National Diet of Japan in Tokyo. During the past century, Japanese women have fought and won important battles towards the goal of achieving social and political parity. In the late 19th century, the first proponents for women's political rights advocated for reforms. Prior to that, women in Japan were prohibited by law from joining political parties, expressing political views, and attending political meetings. 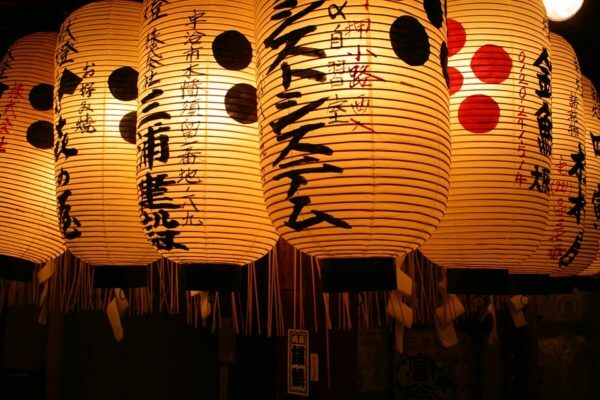 2019 represents a landmark year for Japanese women in politics: 100 years have passed since the founding of the New Women Association (NWA) in 1919. NWA played a crucial role in changing Article 5 of the Public Peace Police Law, which had prohibited women from participating in political meetings. Invited to speak to the All-Kansai Federation of Women's Organizations in November 1919, Hiratsuka Raicho, one of the group's three founding mothers, together with Ichikawa Fusae and Oku Mumeo, delivered a talk entitled "Toward the Unification of Women." "As possessors of rights", Hiratsuka stated, "women would be part of the state that would determine the future." In 1921, the National Diet of Japan finally overruled Article 5 and granted women the right to attend political meetings. Taking advantage of their right to attend openly political meetings (they still could not join political parties), women began to organise new groups through which they could make additional demands. Some worked for women's political rights, while others pushed for an end to licensed prostitution and other goals. The strong earthquake that hit Tokyo in September 1923 pushed women from these different groups to work more closely together. In the aftermath of the quake, the Women's Reform Society and other women associations turned to relief work to supply thousands of Tokyo residents with food, clothing, and shelter. Representatives from 43 of these organisations joined forces to become the Tokyo Federation of Women's Organisations. Women were finally granted the right to vote in 1946, but there is still a way to go to reach equality between women and men. 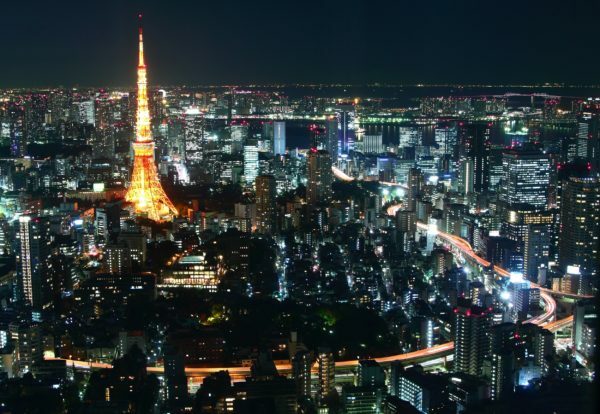 In 2018, Japan ranked 110th in the WEF Global Gender Gap Report: an unsatisfying result that calls for further initiatives in order to reach equality. Although there has been a moderate increase, the proportion of women in decision-making process still remains low and in most fields the target of 30% by 2020 set by the Government, has yet to be achieved. Japan is working hard to create a society where it is common for women and men to share responsibility for work, household tasks and child rearing. Over the last five years, Japanese Prime Minister Shinzo Abe has consistently promoted the dynamic engagement of women, in order to create “a Japan in which all women shine.” The promotion of women’s active participation is essential for the sustainable economic growth of Japan, and constitutes a priority issue of the Abe Cabinet. Among the G7 heads of state, Abe was the first to participate in the United Nations’ HeForShe solidarity movement for gender equality. Furthermore, Abe’s initiative of creating a group of “male leaders who will create a society in which women shine” responds to the crucial need of including men in this path to parity. In May 2018, Japan’s Parliament approved a law encouraging political parties to field an equal number of female and male candidates, marking an important step in order to bridge the gap between women and men in political and leadership positions. 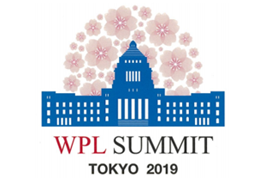 The WPL Summit 2019 takes place at a timely moment in Japan's history and aims to provide a useful opportunity for reflection so that women's empowerment can be advanced even further.